This building was once strongly associated with the Women’s Christian Temperance Union (WCTU) in South Australia. The WCTU was initially formed in the early 1870s in the United States by a group of women concerned about the destructive effects of alcohol on American families. 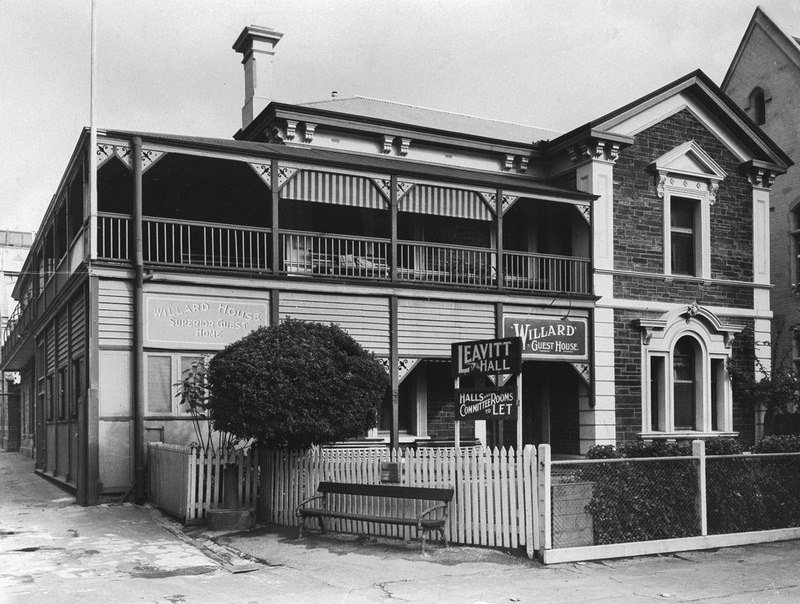 The organisation rapidly expanded, and the first Australian branch was established in New South Wales in 1882. The Adelaide branch was formed three years later following the visit of Mary Clement Leavitt, an American WCTU world missionary, to the city. Within three years of establishing the local branch, membership of the WCTU had grown to more than 1,100 South Australian women. Along with its campaign against alcohol and the liquor trade, the WCTU also promoted greater awareness of other social reform issues including equal pay, poverty and domestic violence. From 1907 to 1975, the WCTU’s headquarters were located on Wakefield Street. This Hutt Street building was acquired in 1911 by the WCTU as the Willard Guest House . It was opened to provide city accommodation, and was named after Frances Willard, the WCTU’s American founder. 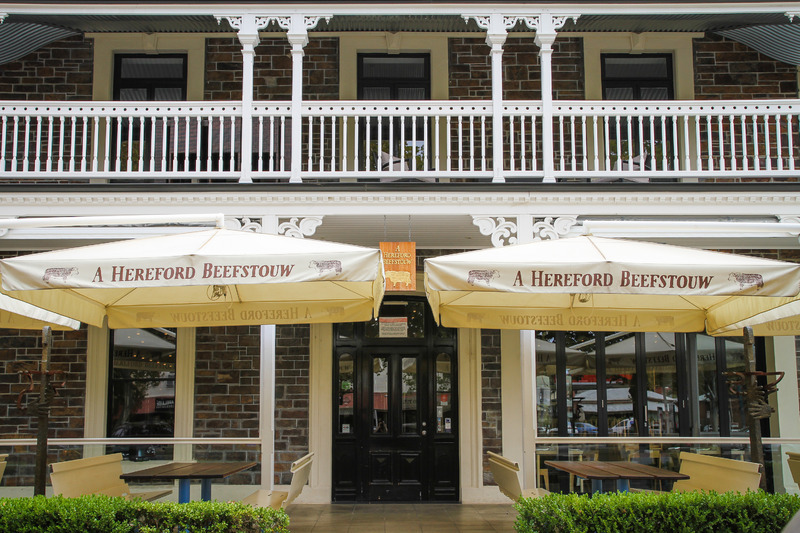 In September 2011 the historic bluestone building became the new home of the Danish steakhouse, Hereford Beefstouw. The building underwent significant renovations to provide an updated feel in the Scandinavian style of the restaurant. 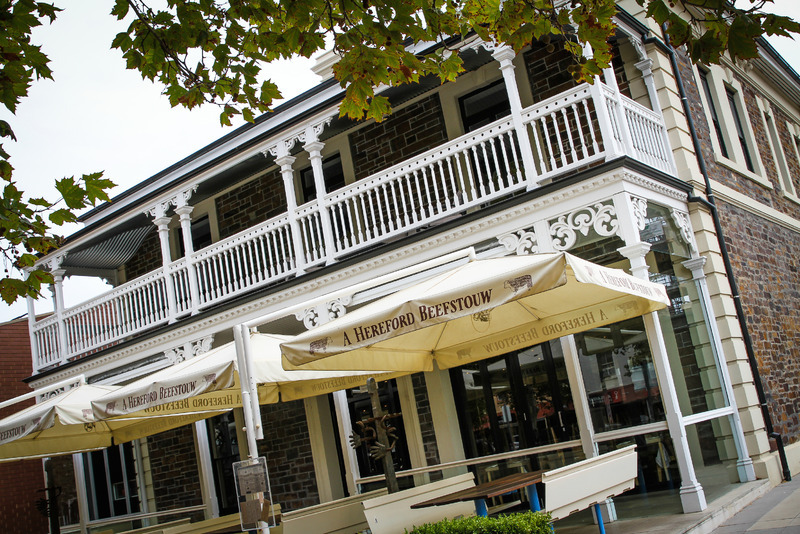 Adelaide City Explorer, “Willard House/Hereford Beefstouw,” Adelaide City Explorer, accessed April 24, 2019, https://adelaidecityexplorer.com.au/items/show/175.